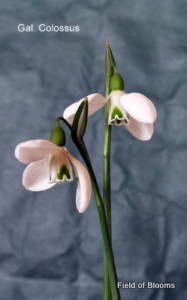 (Elwesii var Elwesii ) A twin–headed elwesii is rare indeed. 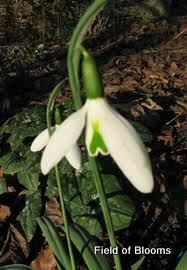 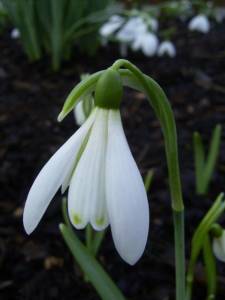 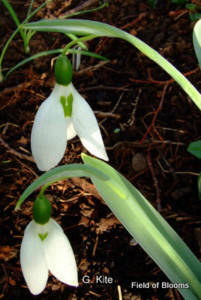 This snowdrop regularly produces two flowers on separate pedicels from the same scape. 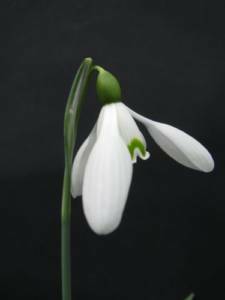 G. Kite was a seedling selected by Oliver Wyatt from Maidwell Hall Northampton shire.